Serving Sarasota and Bradenton - For more information, please call or email. All messages will be replied to as quickly as possible. 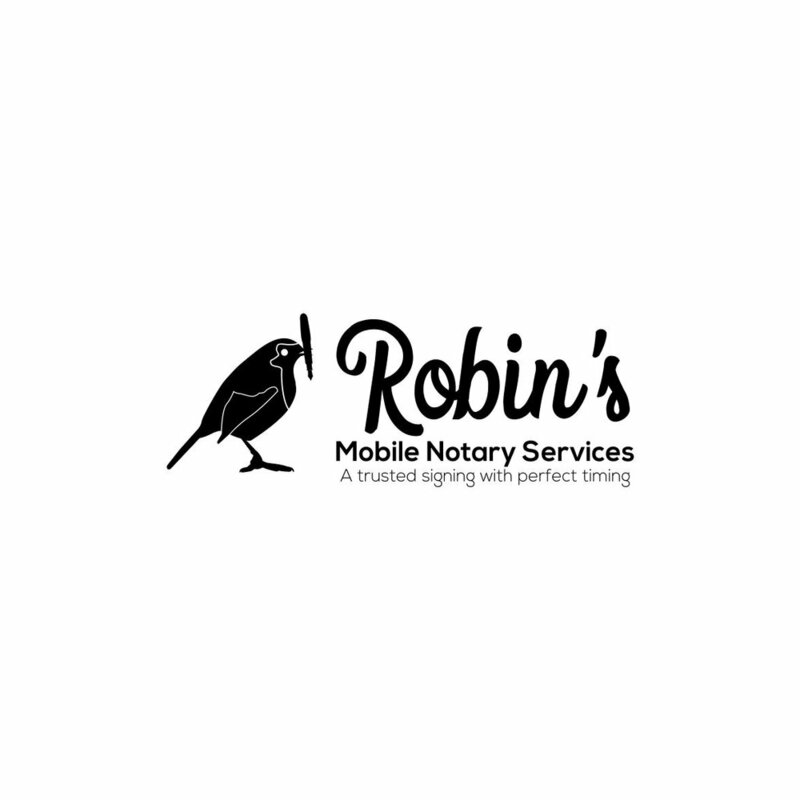 Thank you for your patience and thank you for choosing Robin's Mobile Notary Services.